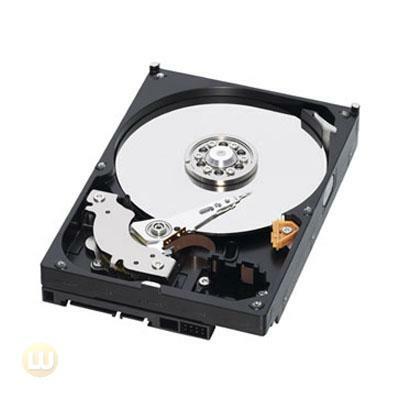 WD Caviar Blue hard drives are available with either SATA or PATA interface in a variety of cache sizes with a multitude of available features to deliver rock solid performance and ultra-cool and quiet operation perfect for family and business computing. 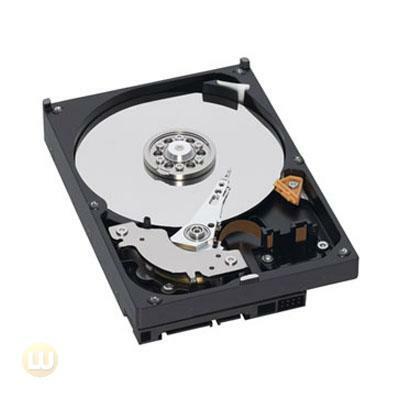 Compatible Drive Bay Width: 3.5"
Built to Western Digital's awarding winning quality standards, these drives are available in a full range of performance features. 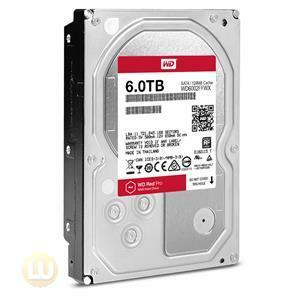 These drives are built utilizing the tried and true proven technology of the original award-winning WD Caviar 3.5-inch hard drives for desktop computers. Built to the highest standards of quality and reliability, these drives offer features and capacity at an affordable price. With SATA and PATA interfaces, and cache sizes up to 32 MB, this series of drives offer a full range of performance features. 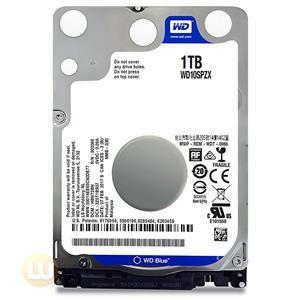 We offer WD Caviar Blue drives with capacities from 80 GB to 1 TB because you can never have too much storage space. Keeping the drive cool enhances reliability. 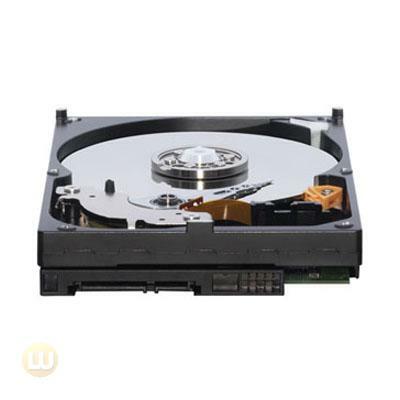 WD continues to develop new and innovative ways to keep drives cool while they are operating which helps protect the drive and the data stored on it. We perform tests on hundreds of systems and a multitude of platforms in our FIT Lab and Mobile Compatibility Lab to give our customers confidence that our drives will work in their systems. 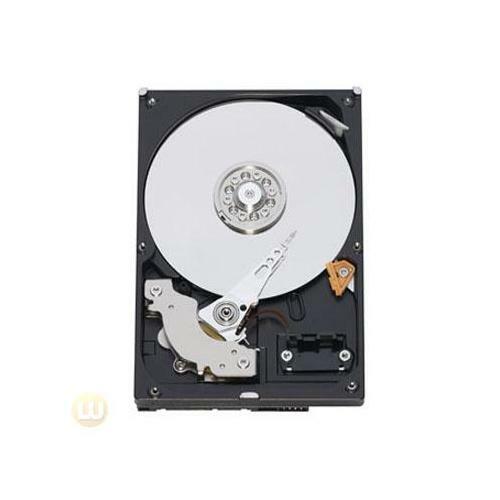 PATA - Enhanced integrated drive electronics (EIDE), also called Parallel ATA (PATA), hard drives have been the standard in the computer industry for more than 10 years. 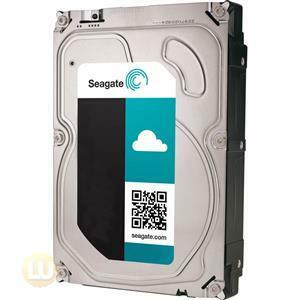 SATA - Serial ATA (SATA) hard drives are quickly becoming the new standard. Motherboard manufacturers now include SATA inputs on their boards. Because of their considerably narrower cables, SATA hard drives provide increased airflow and less clutter and in the computer system compared to PATA drives. The performance difference - PATA drives support data transfer rates up to 100MB/sec, and all WD Caviar Blue SATA drive support 3 Gb/s transfer rates. How to choose - Our handy Interface Guide can help you make your selection. Instantaneously protects the hard drive against damage from bumps and vibrations while it is running. This technology enables WD Caviar drives to achieve industry-leading shock specifications. The recording head never touches the disk media ensuring significantly less wear to the recording head and media as well as better drive protection in transit.IntelliSeek - Calculates optimum seek speeds to lower power consumption, noise and vibration. 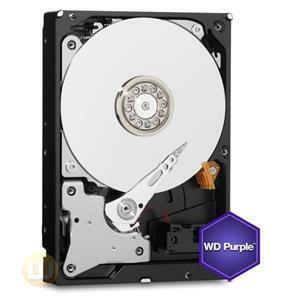 *Business Critical RAID Environments – WD Caviar Blue Hard Drives are not recommended for and are not warranted for use in RAID environments utilizing Enterprise HBAs and/or expanders and in multi-bay chassis, as they are not designed for, nor tested in, these specific types of RAID applications. For all Business Critical RAID applications, please consider WD's Enterprise Hard Drives that are specifically designed with RAID-specific, time-limited error recovery (TLER), are tested extensively in 24x7 RAID applications, and include features like enhanced RAFF technology and thermal extended burn-in testing.